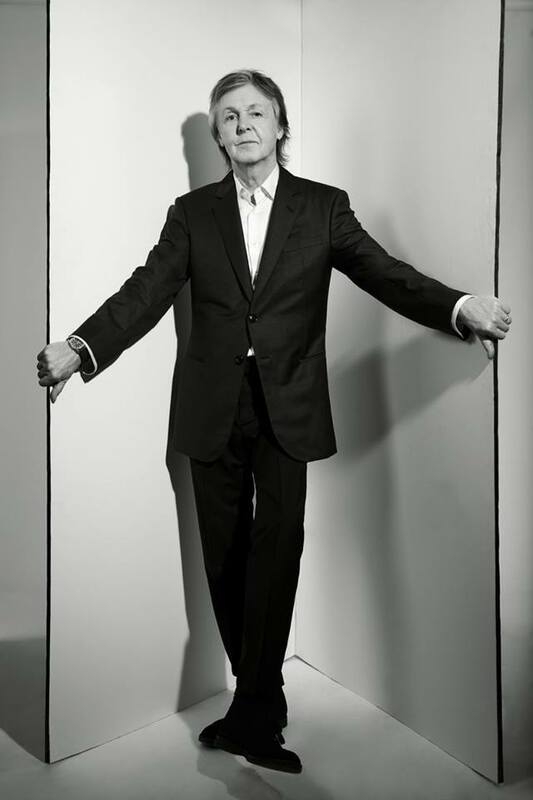 Meet the Beatles for Real: Congratulations Sir Paul! Wow! Paul's album Egypt Station is currently the #1 album in the United States on the Billboard charts! The last time Paul had an album at #1, it was 36 years ago with Tug of War. Way to go Sir Paul! You make us proud! And way to go us! Who does he think buys his albums??? "Who does he think buys his albums???" Its amazing that is was actually mostly albums vinyls cds sold to achieve this #1 99% of others are digital !